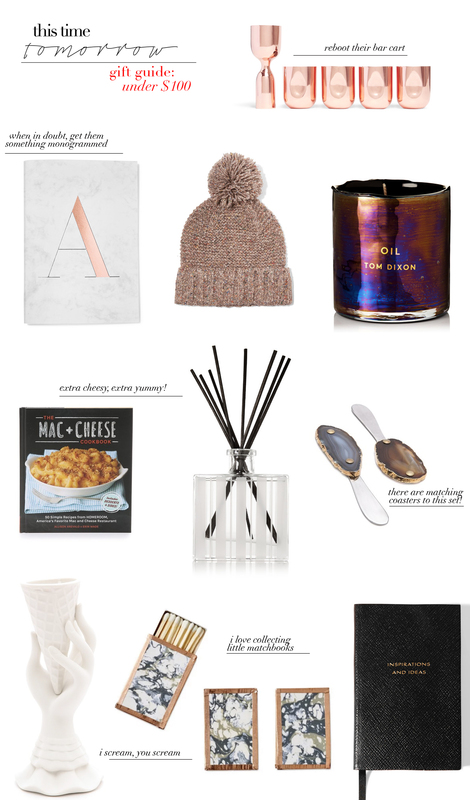 I’ve put together my favorites up above, but be sure to shop my other favorites below. Spoiler alert: many of these guys are under $50 as well. Happy shopping!